Description This Grade AA Tsavorite Loose Gemstone displays an attractive and very bright slightly yellowish fine green color of a medium tone. This tsavorite has an excellent cut and polish and has a clarity rating of "Eye Clean". 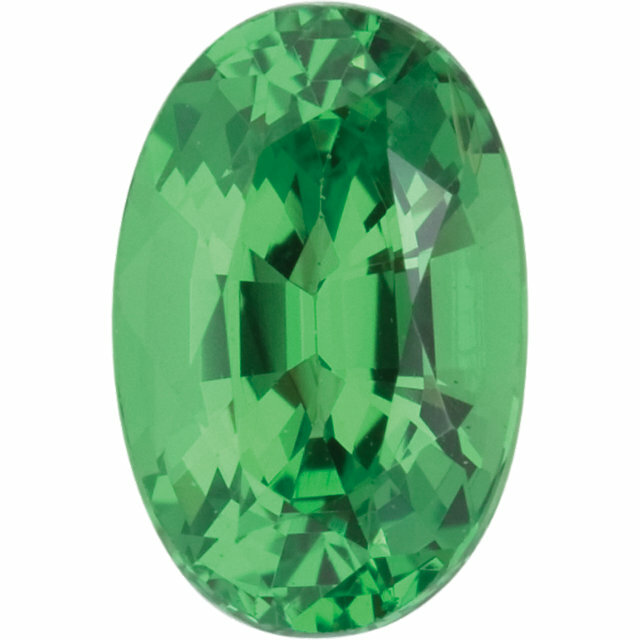 Our Tsavorite Garnet Gemstones have NOT been subjected to any kind of treatment.